Why Choose Nejame & Sons for Pool Installation? 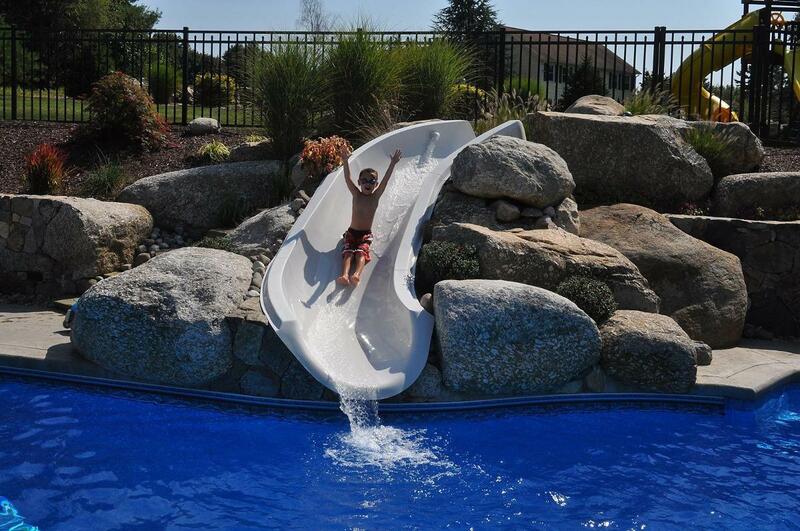 We put customer satisfaction above all else when it comes to our inground pools, above ground pools & pool equipment! 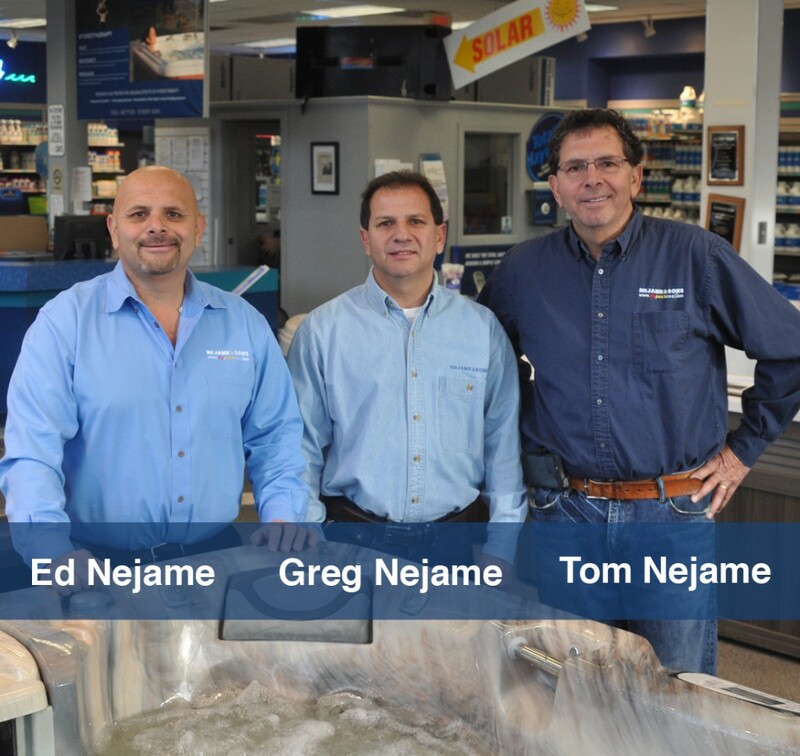 Here at Nejame & Sons, we stand behind our name. 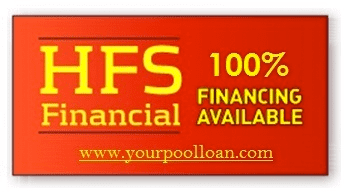 We’re not interested in riding on other pool companies shirt-tails. 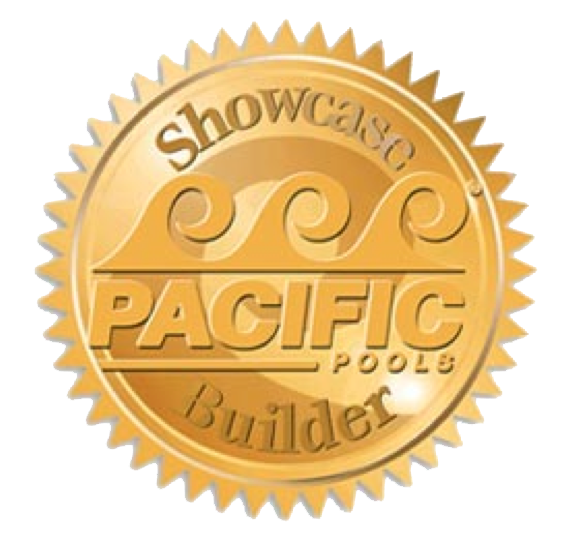 Our primary objective is to support every in-ground pool & above ground pool we build or sell.We do this through hard work and dedication to ensure our customers are completely satisfied with their new pool. Our professionals truly can turn water into backyard fun! Having a new pool installed is a big expense, and it is important that everything is installed properly. Nejame & Sons have the experience and expertise to get the job done. 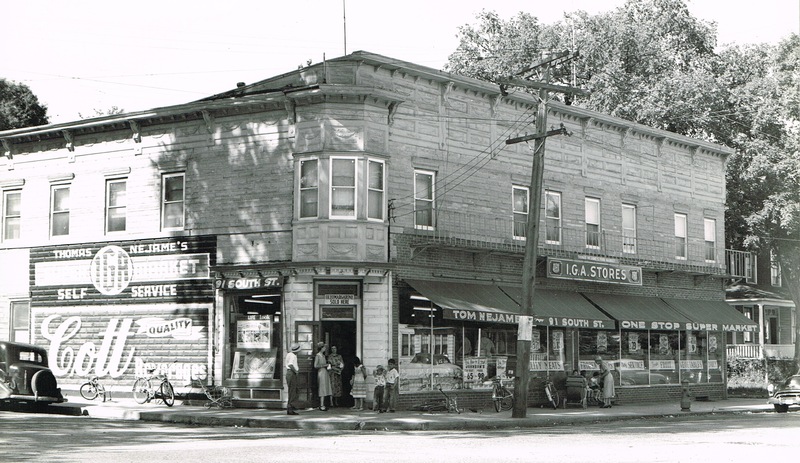 We have over 95 years of experience. Please contact us to learn more about our in-ground and above ground pool installation in Brookfield, CT; Danbury, CT; Newtown, CT; Ridgefield, CT, and Brewster, NY. You won’t regret your new pool! 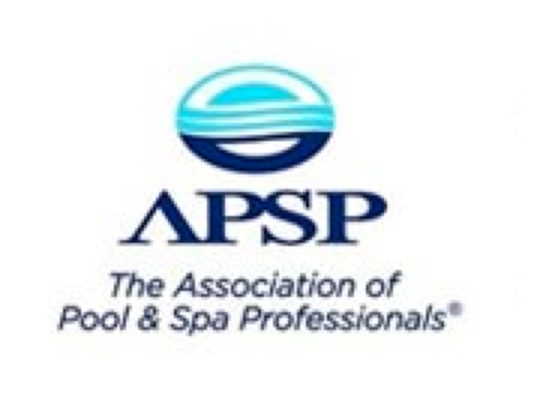 Selecting the right pool and spa company can be a very confusing experience. 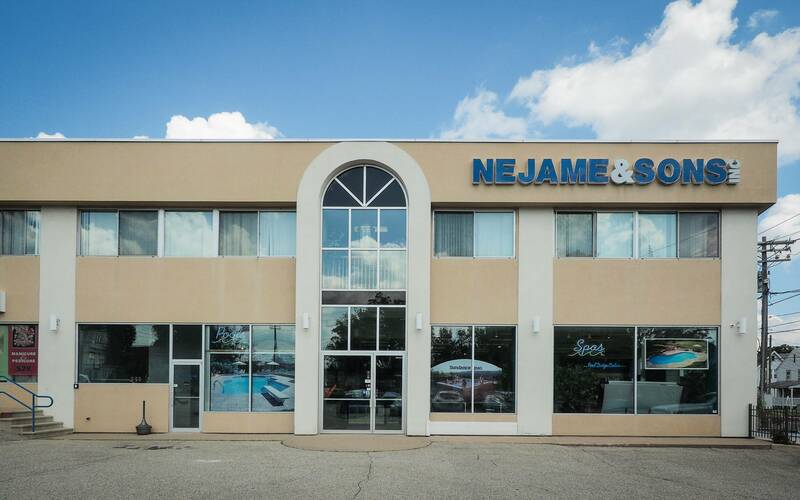 Let’s look at a few reasons why Nejame & Sons is the right choice for you.